The Director of Trepça, Xhevdet Tahiri, said that during his work of about a month at the head of Trepça mines, the situation has improved. Even with all the difficulties that has passed, the Kosovo Chamber of Commerce based on export data of Kosovar enterprises, declared "Trepça" the "Exporter of Year 2018". "At my arrival as the manager of Trepça enterprise, the financial and operational state was in a big chaos. The inherited debts to economic operators were about 650 thousand euros, the accumulated debds to KEK were in the amount of 1.649.370,00 euro", emphasized the new director of Trepça. He added that the strike of the miners, which according to him is influenced by politics, has paralyzed the work in "Trepça" and that currently nothing is done. For this situation he blamed the chairman of the Independent Workers' Union of "Trepça", Shyqyri Sadiku. 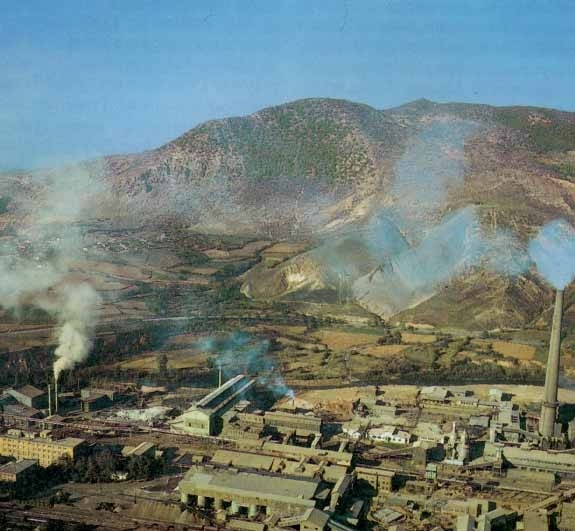 "As for the miners strike, which is continuing for 10 days, it is obvious that it is orchestrated by political circles inside and outside Trepça, who do not want a developed Trepça with a positive balance and dignified miners. I want to emphasize that the losses caused by this strike are inevitable, the political interference of the politics at the Trepça Mining Trade Union has caused losses to over 300 thousand Euros. Therefore, I consider that for the days lost in the strike organized by the 'workers themselves', behind whom stand the chief Shyqyri Sadiku with some of his trade unionists, one must take responsibility and explain all this to the judiciary," Sadiku said.